Once again, this WRC round was epic. 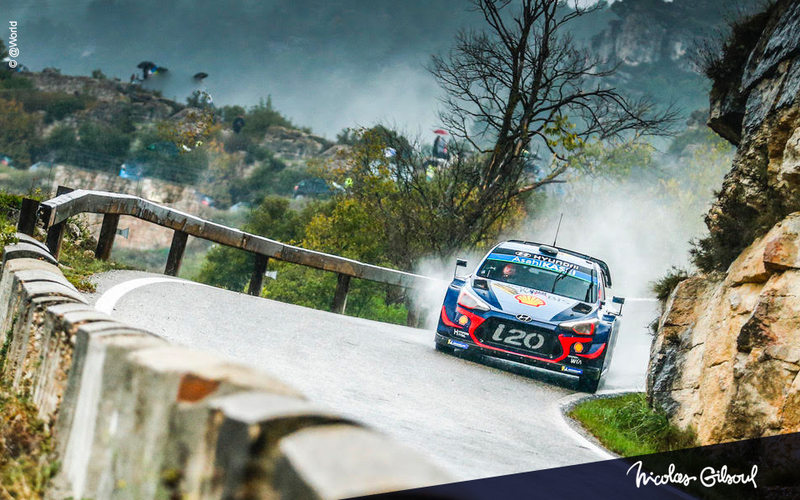 Rally Catalunya is the only event of the season to be driven on mixed surfaces: the first day on gravel and the following two on tarmac. 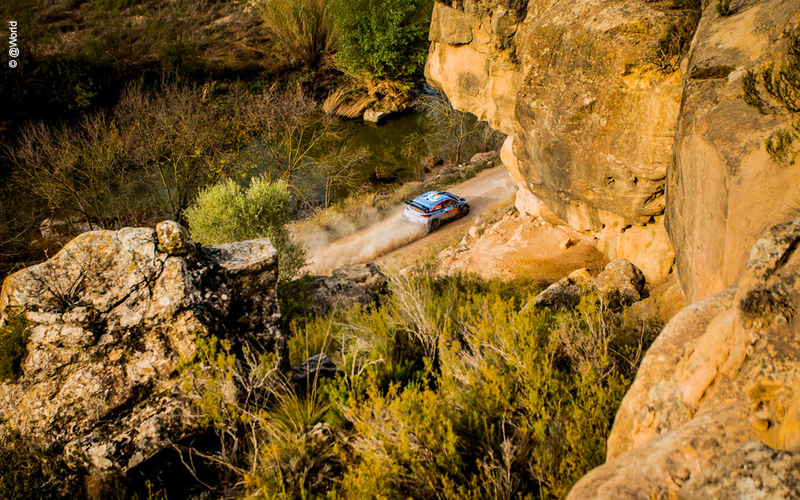 With the thick layer of dust that covered the stages, we knew being first on the road would prove very difficult. And that was the case. 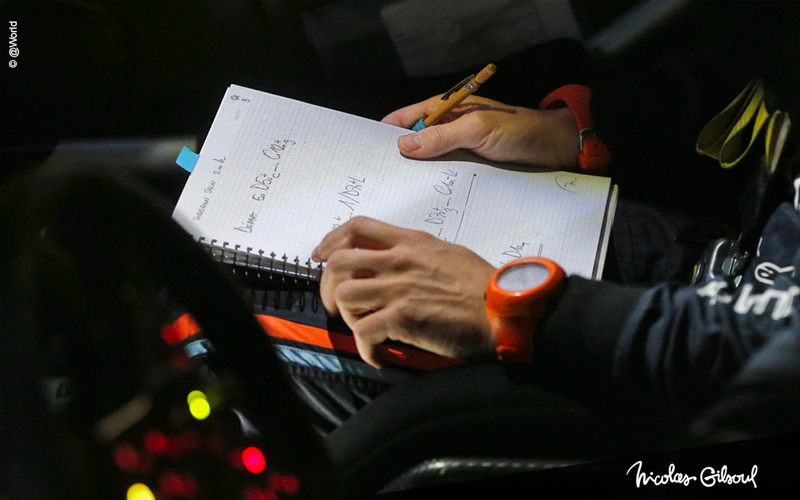 Despite a huge attack, no matter the risks we were taking, we couldn’t follow the pace of the quickest crews. All we could do was limit the damage and get ready to restart with the bit between our teeth on Saturday morning. And then, stage after stage, avoiding all the traps on a really tricky wet surface, Thierry and I moved up the board to finish this second leg in fifth position. Once again, the last day would be decisive. After 3 pretty good times on Sunday, we were back on the podium behind Seg Ogier and an incredible Sébastien Loeb (who still has it)! Well decided to keep that third place and score extra points, we went flat out once again in the Power Stage. 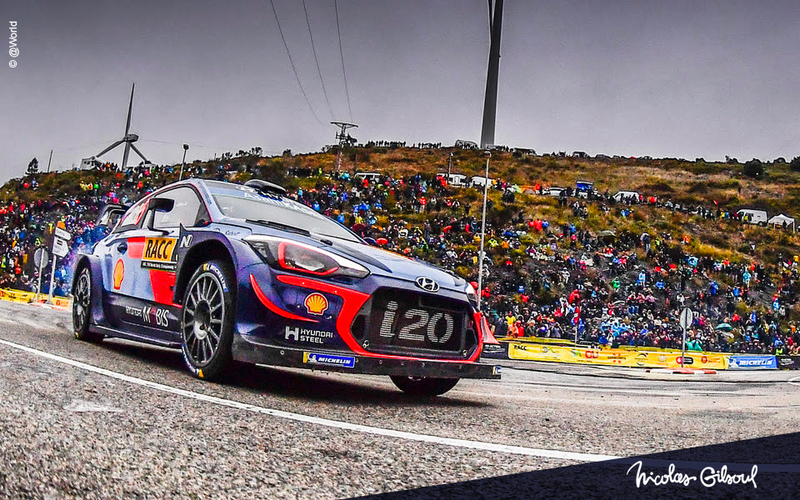 The first splits were good and things were going well… until a rear-right puncture decided otherwise, allowing Elfyn Evans to pass us for… 0.5 second! Of course it is disappointing, but such rallies make us even stronger. And most of all, we are well decided to fight till the end to catch up these three points that now separate us from the M-Sport driver. See you in Australia, it’s gonna fly!